Ariana is a mermaid princess who swims around her underwater kingdom where riches lie along the ocean floor. You’ll see sea dragons, coloured fish, starfish, coral reefs and traditional pokies number and letters which spin on the reels of your mobile device. You can have this mobile adventure in five-reel, 25-payline game on your smartphone or tablet device. Ariana mobile pokies is one of the top-ranked Australian casino game. The game will thrill you with spinning reels, wild icons, expanding wilds, symbol stacks, scatter symbols and a 240x multiplier. Form your paylines and earn your payouts as you join Ariana on her underwater journey. 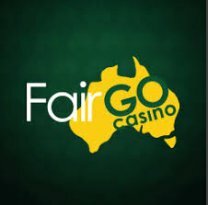 Ariana mobile pokies offers a challenge for both low-stakes and high-stakes competitors — the 250 coin game provides you with the chance to vie for big wins or stick with low bets. Ariana mobile pokies is available for real money gaming entertainment or for free gaming. 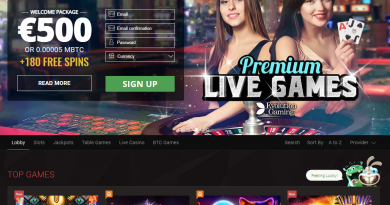 Many online Casinos offer Free Mode for as long as you want for the opportunity to explore the game and experiment with the game’s features, levels and rules. When you’re ready to play for real, click “Real Mode” button, deposit your wager and start playing for real cash prizes. 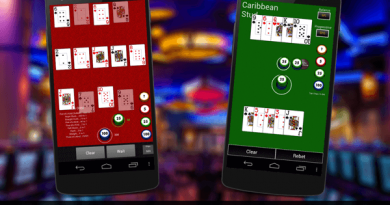 Sign into your online casino account on your mobile device and enter the games lobby where you can select your game. Click the Ariana Logo to get started. You can enable as many of the 25 paylines as you want — you don’t have to enable all of the paylines in order to compete but you should keep in mind that only a completed combination which forms on an enabled paylines will result in a cash prize. Therefore it’s worthwhile for you to activate as many paylines as possible. 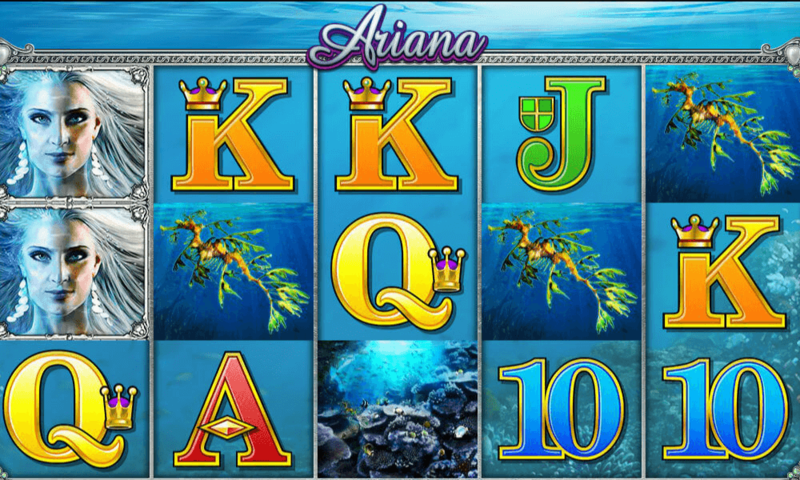 Throughout the spins Ariana and her undersea friends stick together to help you complete as many combinations as possible and achieve satisfying payouts. There are two special symbols in this pokies – the Wild symbol and the Scatter symbol. The Ariana Logo is the Wild which substitutes for other symbols to complete paylines. Every time a Logo symbol completes a payline it triggers a regular game win. 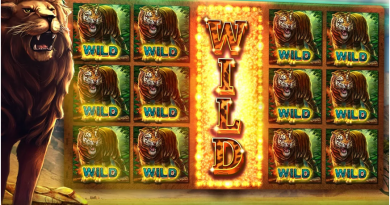 If a spin results in 3 matching Wilds on an activated payline you’ll receive a Wild combination payment which is added on to your existing payouts. The Starfish is the scatter symbol of the Ariana pokies. If two or more scatters appear simultaneously on the reels of your mobile browser they will form a scatter combination and activate the scatter payout. 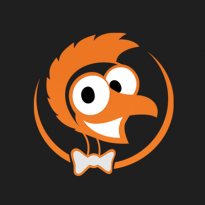 Your scatter payout is calculated by multiplying the total wager deposited in the regular game by the scatter payment. If three or more scatters icons appear simultaneously they will trigger the Ariana Free Spins game. Whenever a wild symbol stack triggers, matching symbols expand, creating a completely Wild Reel. 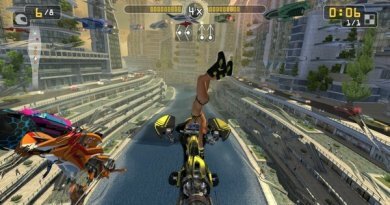 All symbols become wild and substitute for other symbols to enable winning combination and payouts. When a wild symbol stack is activated, one winning real money combination occurs on each payline. If more than one winning combination occurs on the same payline, the payout is that of the highest combination.